In March 2015 John Sylvan received significant global media attention when he publicly admitted his regret for inventing a machine that uses single-use coffee pods. As reported by CBC News, from January to September 2014 alone Keurig Green Mountain sold more than 30 billion coffee pods made from specialized plastic that are not accepted in most organics recycling programs. In September 2015 Toronto-based Club Coffee announced it earned third-party verification for the world’s first 100 per cent compostable single-serve pod for coffee, tea, and other hot beverages. Concurrently, Recycling Council of Ontario has been working closely with the Institutional, Commercial, and Industrial sector to help improve waste reduction performance, which include facilitating solutions through partnerships. In 2014 single-serve brewer ownership was 27 per cent in Canada – almost twice the U.S. ownership rate of 15 per cent. With many facilities that source-separate organics for composting, RCO, Club Coffee, and Loblaw have initiated a pilot that will feature President’s Choice coffee in compostable single-use coffee pods for commercial facilities that have high coffee consumption rates, diverse functions, and varying procurement models to evaluate the feasibility of proper separation, collection, and composting of the compostable pods. Demonstrate a variety of organics collection and composting programs can successfully compost single-use coffee pods. Explore opportunities to make management and operational changes to divert compostable coffee pod from disposal streams to organics streams without compromising the composting program. Reduce coffee pod waste in a commercial/institutional setting with high consumption and customer/public turnover. Trial operational feasibility of integrating compostable coffee pods with the other organics material for composting with minimal on-site management changes. Test customer acceptance and raise profile of the compostable coffee pod. 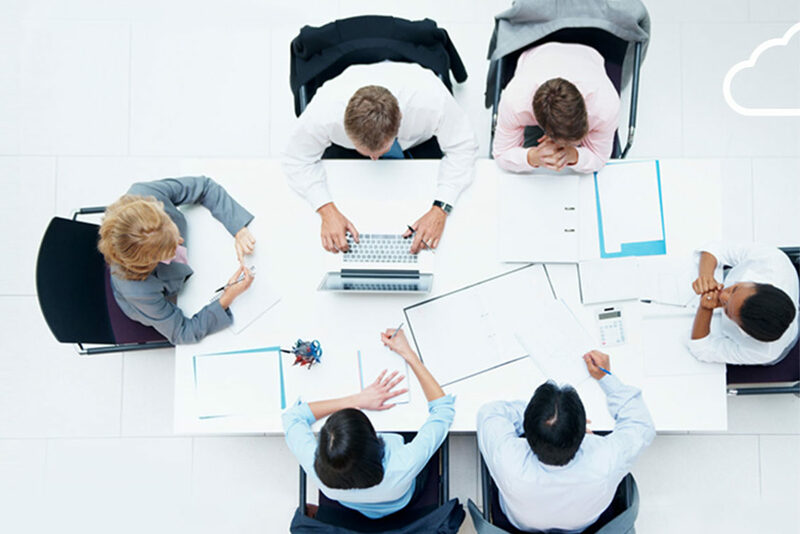 Examine opportunities to expand into hospitality and other areas of the IC&I sector. Profile host sites and their environmental achievements. 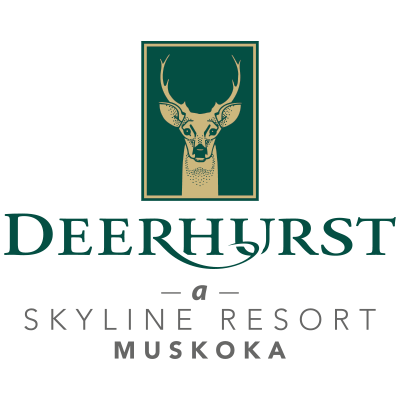 The Deerhurst Resort in Muskoka, ON is currently rated 4 out of 5 in the Hotel Association of Canada’s Green Key Eco-Rating program for having taken significant steps to protect the environment with multiple strategies in place. The University of Toronto (St. George Campus) has recycling and reuse programs in place for almost every waste material it produces, and has several other programs in place to reduce wastes before they are even generated. The campus boasts one of the highest diversion rates of any university in the country, and in 2014 achieved 3RCertified status. Laboratories: Non-hazardous laboratory glass and plastic: material is collected in reusable totes for recycling, and has eliminated approximately twenty-three metric tonnes (MT) of plastic waste alone. Food services: eliminated trays from New College cafeteria and patrons altered the amount of food collected at the counter, which reduces the amount of organic waste. U of T Swap Shop: year-round service that sees the reuse of furniture, office equipment, supplies, and other items; departments and individuals are able to exchange and pick up items, and heavy furniture is constantly reused. QR codes: barcodes are on all recycling bins to enable anyone with a smartphone to find out what items are accepted to limit contamination. Green ambassadors: the sustainability office has green ambassadors and every department has a green team. Green procurement: carpeting suppliers are required to ensure that the carpet can be reclaimed and diverted from landfill once it reaches end-of-life.